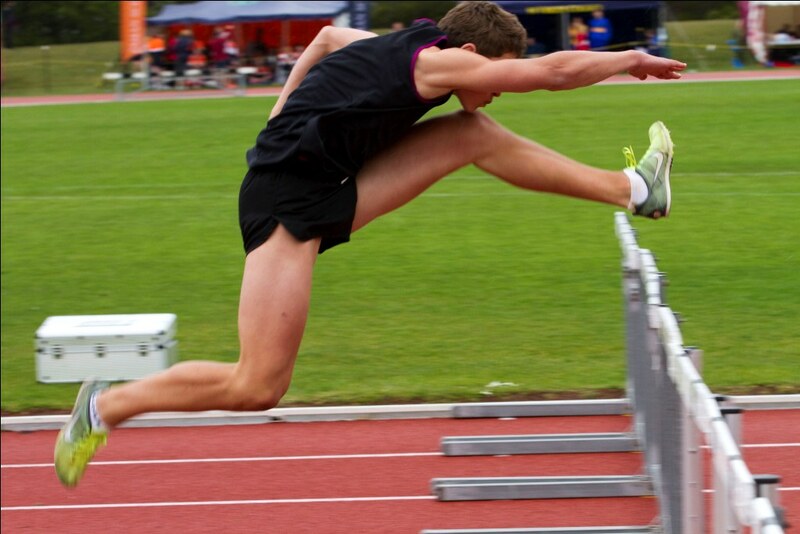 Holistic Myotherapy Treatments for Families & Athletes in South Caulfield! As a keen sporting youngster, Sarah has long been interested in what keeps our bodies performing at their best. Year 9 work experience with her swim coach (also a myotherapist) and seeing what change physical treatments can make to the muscular function of high performing athletes, sealed the deal for Sarah. From then on the only path to take was to become a Myotherapist. Who Does Sarah Care For? Sarah cares for a wide variety of clients of all ages and goals. Her treatments are focused on eliminating pain and restoring full muscle and joint mobility through trigger point, therapy, deep tissue massage, dry needling, cupping and education. 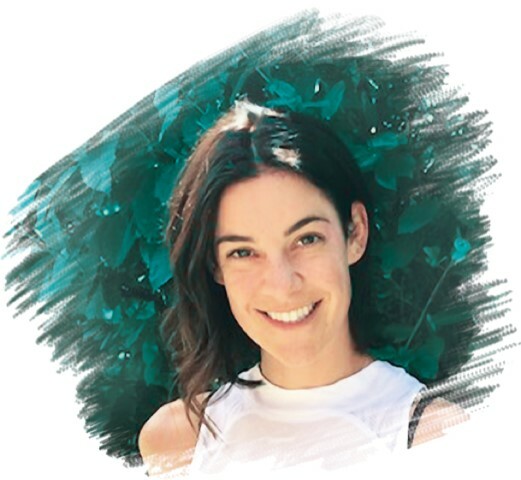 As well as being a soft tissue specialist, Sarah is passionate in all aspects of health and wellbeing, strongly believing in the benefits of treating the body as a whole. 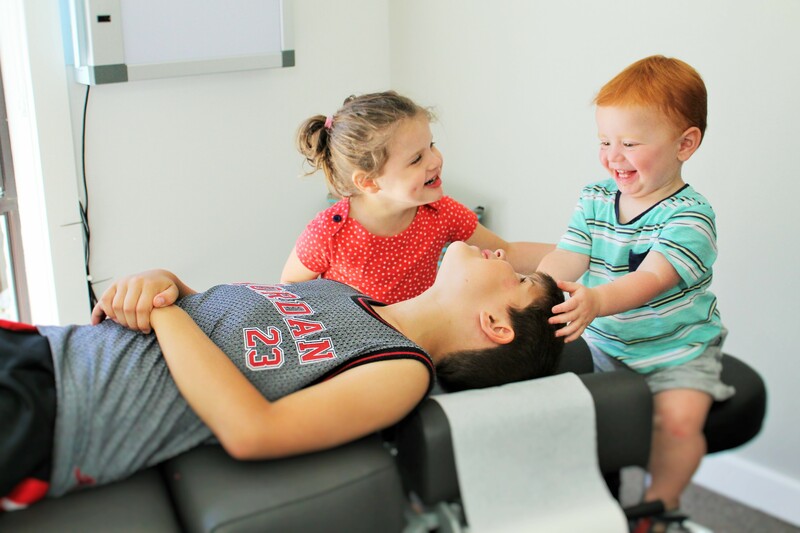 Since graduating from RMIT in 2003, Sarah has over 13-years experience in private practice and has developed a close network of allied health specialists to give her clients the best care possible. In the past 3 years, Sarah has travelled frequently to China and had the opportunity to spend time with doctors treating in acupuncture wards of Traditional Chinese Medicine Hospitals. This was not only an incredible learning experience but further inspiration to study acupuncture and continue learning health promoting treatments. Besides Myotherapy, Sarah enjoys running, yoga and trying as many restaurants as possible! Life is all about balance after all.